Duncan Jones tries to course correct after the disappointing WARCRAFT with the passion project he has been wanting to make since before his smash debut feature, MOON. 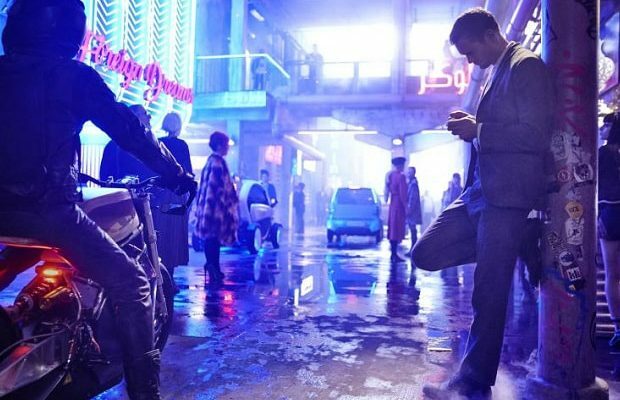 MUTE is a futuristic noir starring Alexander Skarsgard, a mute nartender searching for his missing girlfriend amid the seedy underbelly of Berlin in 2052. 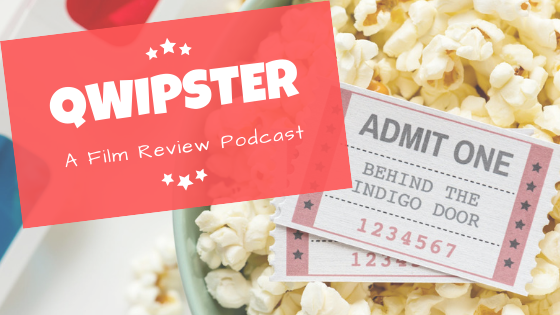 Paul Rudd and Justin Theroux play the wisecracking baddies that just might have the answers he is seeking, if he can survive long enough to crack the mystery.